i received a sample garment from olive juice last week and i about fell off my chair in delight!! the quality and styling is top-notch. the lyon sweater tee, which i was lucky enough to get my hands on, is one of those essential pieces that your child will live in no matter what the season. the shop offers a beautiful collection for boys, girls, and baby under the olive juice label. 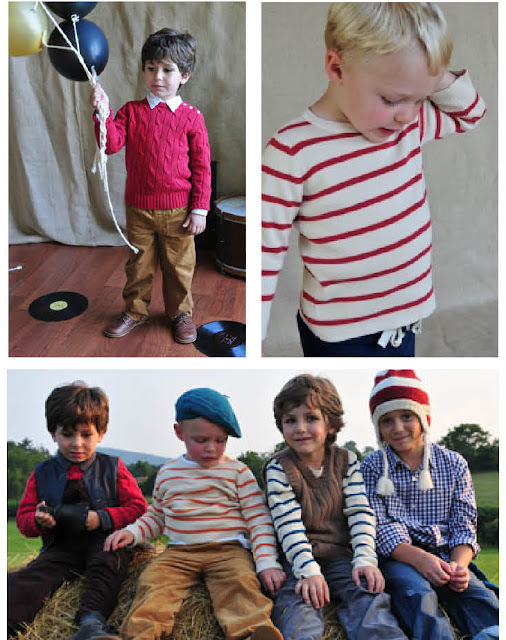 the fall line is inspired by paris, and, generally, the whole site feels of an old european children's boutique. 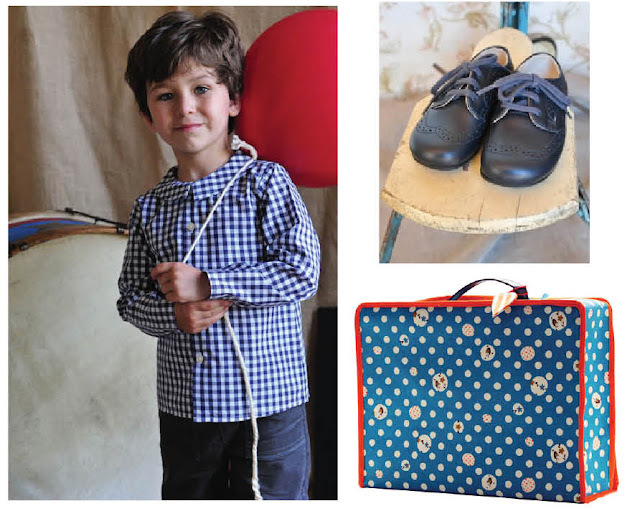 in addition to the the olive juice label, the site carries petite bateau basics, a lovely selection of books, as well as, unique toys and accessories. if the grandparents need a one stop shop this holiday season send them to www.olivejuicekids.com!